What happens in the Arctic doesn’t stay in the Arctic. There’s a brilliant art installation, currently melting into the ground outside the Tate Modern in London, which has been created to highlight the impact of climate change. The Greenland ice sheet took millions of years to form but is now disappearing quicker than ever, and it’s happening in our own lifetime, due to a rise in global temperature, for which, we all should feel partially responsible. 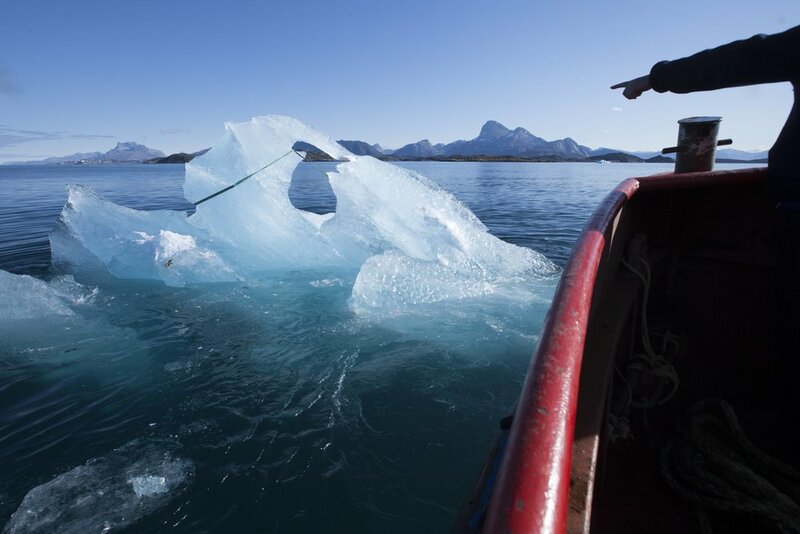 Internationally acclaimed artist Olafur Eliasson and award-winning geologist Minik Rosing have transported 24 blocks of previously untouched glacial ice (already lost to the ice sheet) and planted them on the bank of the River Thames in London, for all to see. We felt compelled to visit these epic blocks of ice to hear the stories that they had to tell. As the blocks of ice slowly disintegrated before our eyes, Sir David Attenborough was busy spreading the same message at the United nations Climate Change Conference - COP24 - in Katowice, Poland. This is the best planet that we have. We are all doomed if we sit back and do nothing. What you can do to help is to take more interest, read more articles, place more personal importance on understanding what can be done to help the situation. As a brand, we aren’t naive enough to think that many people will read this, but environmental conservation and climate change are issues which are close to our heart and we want to put the right foundations in place for the brand we hope to become.